Safe Homes is inviting young writers in grades 9-12 to share their personal vision and voice in promoting healthy relationships and putting an end to domestic violence. 1 in 4 women, 1 in 7 men, and 1 in 3 teens under the age of 18 are impacted by domestic violence, regardless of socioeconomic status, sexual orientation, gender identity, religion, or any other social identity. This includes emotional, verbal, digital, financial, sexual, and physical abuse. 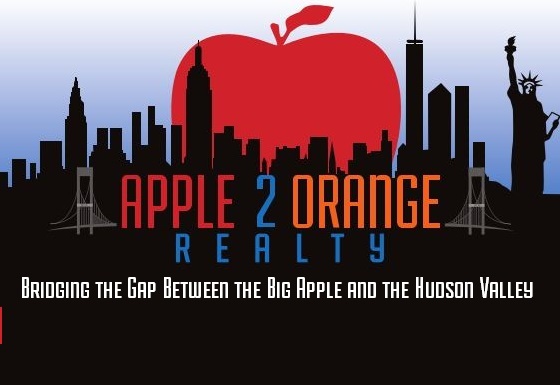 Be an agent of change and write a thoughtful and unique essay that raises awareness about the issue of domestic violence. This year’s theme is A World Without Abuse. For this essay, we want students to think about what it would mean to them to live in a world free from domestic violence. How would it impact romantic relationships, friendships, and the way people engage with the world around them? Students have creative freedom to explore this topic in a way that is meaningful to them. 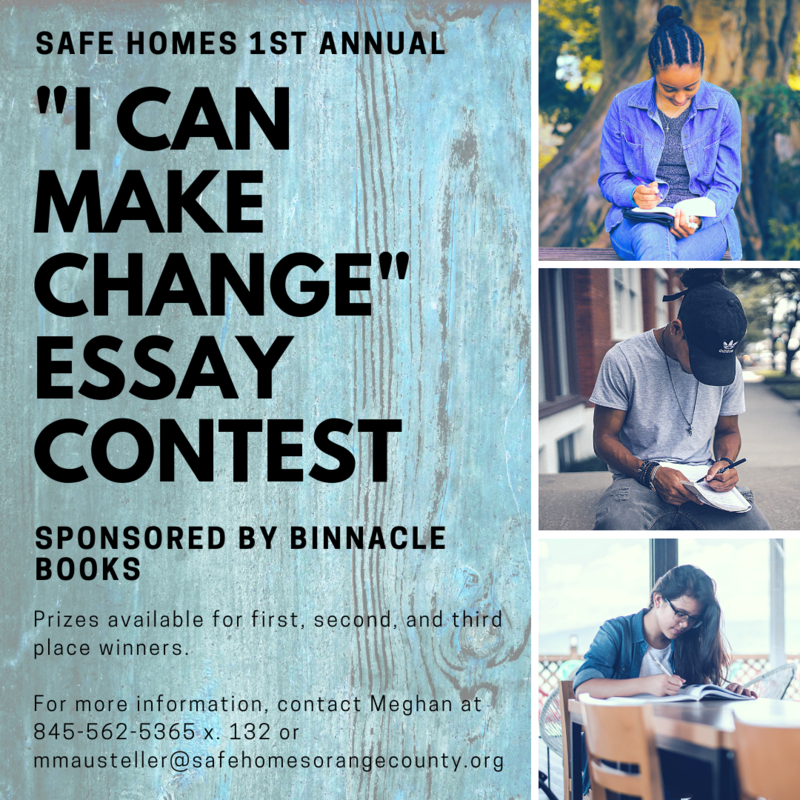 The winning essay will be featured in the quarterly Safe Homes newsletter. A letter of recognition and appreciation will be sent to the winners’ schools. Winners will be notified on Monday, December 10. Download Submission Guidelines & Entry Form, and Grading Rubric, at the links below.